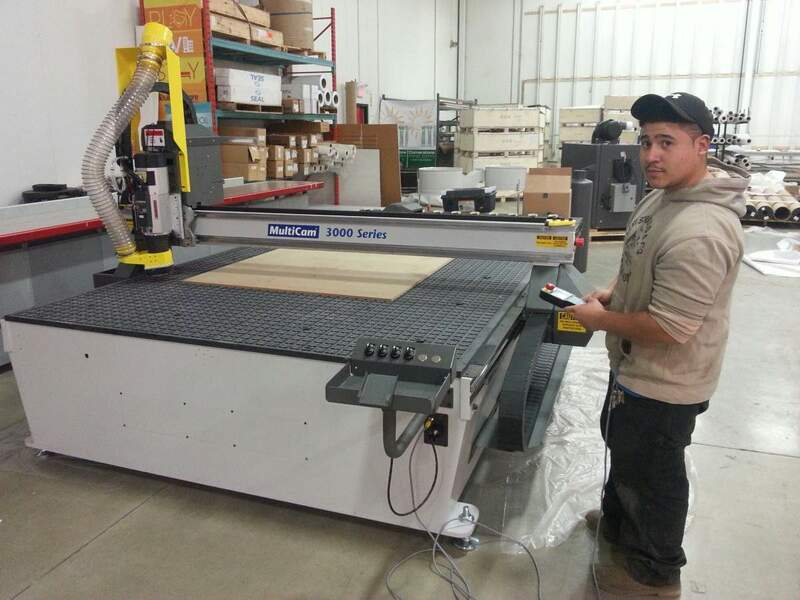 Media Resources, formerly Grant Signs, has just installed a MultiCam 3000 Series CNC Router, measuring 80” x 144” with an active dust collector. As experts in paper and flex banners, custom 2D and 3D billboards, three-message displays to advanced digital LED panels and large format digital printing, MultiCam is thrilled to become partners with one of the largest sign companies in North America. Media Resources is based in Toronto but has offices in Vancouver, Calgary, Edmonton, Miami, San Diego and New York. Around since 1967, they have grown to 140+ staff offering a wide selection of products and services to their diverse customer base. Their new 3000 Series MultiCam Router is powerful enough to take on any industry challenge. 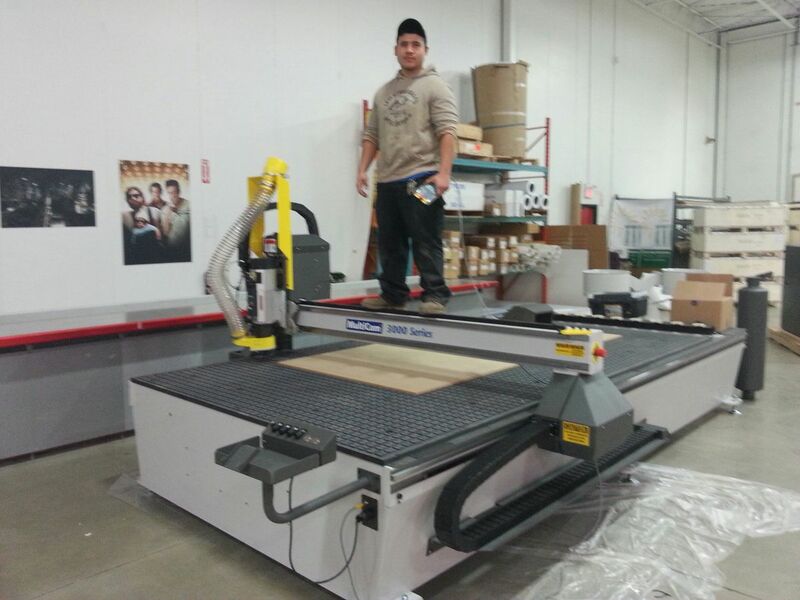 With its rigid, all-steel gantry and frame, rapid traverse of 2500 IPM, and high horse power spindle, the 3000 Router is the perfect machine to augment Media Resource’s arsenal of creative tools. Perfect for wide-format signage, 3D sign making, and channel lettering, the 3000 Series Router is the perfect all-in-one sign-shop tool. MultiCam Canada is thrilled to be working with Media Resources Inc. and we look forward to working with them in the future to help them to continue to offer innovative, quality signs to the North American market.